Rachel Burton is quickly becoming one of the most sought-after instructors in Utah Valley. Her warm personality and impressive connection with students of all ages has attracted all sorts of students looking for quality cello education. Her teaching is versatile and full of life and seems to be evolving every year. Rachel has an odd and late upbringing to the instrument but has wisdom from learning unconventionally. In late years of junior-high, cellist Pattie Pinkston reinvented her cello playing and sparked her interest towards the passion of music. 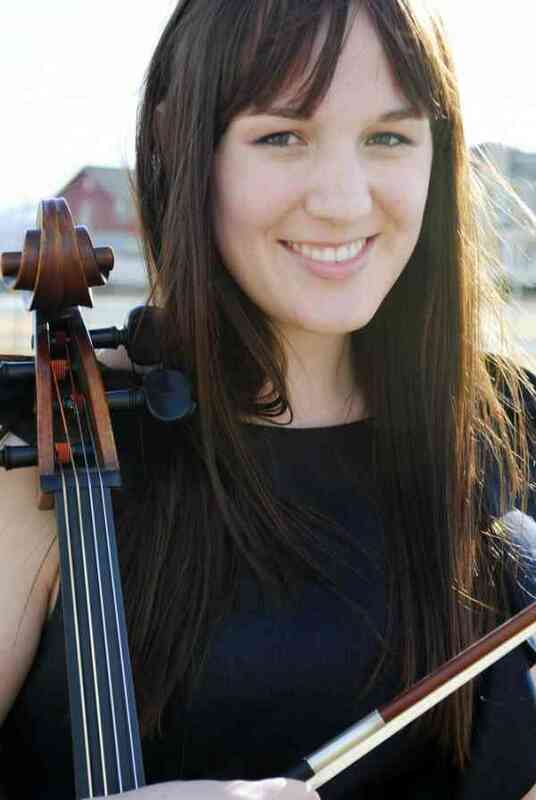 Rachel speedily learned massive amounts of repertoire before her senior year when she auditioned and won a scholarship to study cello performance at Utah State University, under the patronage of Anne Francis Bayless of the Fry Street Quartet. After a quick and successful 4 years in Logan, she graduated and moved on to graduate school studying cello performance with Pegsoon Whang of the Utah Symphony. Although she didn’t finish her degree, her time in graduate school sparked her career towards pedagogy. She has certified her instruction from master teachers like Pam Devenport and Priscilla Jones from book 1-5 and book 8. She also has certified in the Bach G Major 1stcello suite class by David Evinchick, and the Group Class Techniques class from Carey Beth Hockett at the Intermountain Suzuki String Institute. Rachel is the current and founding cellist of the Allante String Quartet in Alpine who performs concerts regularly as well as doing freelance for weddings and events, and sits assistant principal in the Timpanogos Symphony Orchestra. She also happily carries a studio of 34 in Highland, with students moving from twinkle to cello concerto. She loves to invoke a loving and upbeat teaching style, that guides her students in their own independent learning and efficient practicing. She and her husband Steven care for their daughter Norah and share their space with a charismatic cat named Daisy.